The First Sunday of every month we host the UnFuckIt Discussion in the EurAsian Time Zone! This morning we had a fantastic conversation about all the incredible geomagnetic/electrical fuckery going on at the moment, and really dug into the topic of Astrology and the historical influences of planetary alignments and the “electric universe” theory of how this applies to us right now. We also discussed the physical effects we are feeling and experiencing. 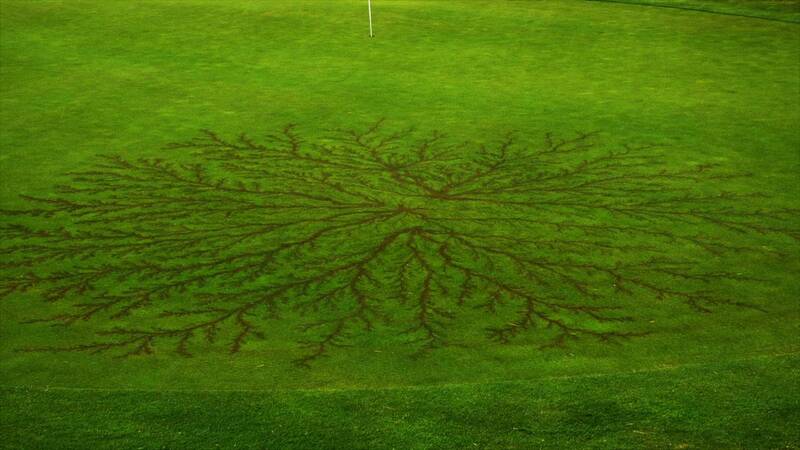 Lichtenberg figures: Lichtenberg figures (German Lichtenberg-Figuren), or “Lichtenberg dust figures”, are branching electric discharges that sometimes appear on the surface or in the interior of insulating materials. 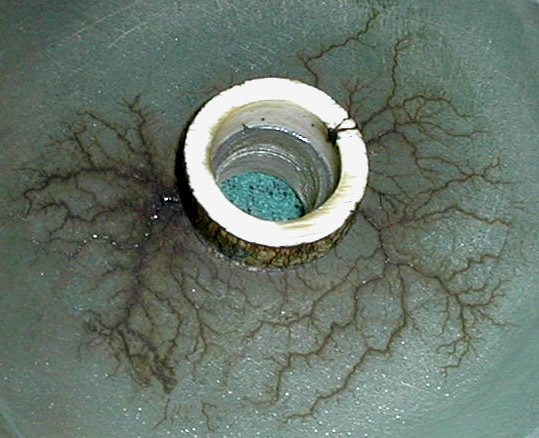 Lichtenberg figures are often associated with the progressive deterioration of high voltage components and equipment…..Two-dimensional (2D) Lichtenberg figures can be produced by placing a sharp-pointed needle perpendicular to the surface of a non-conducting plate, such as of resin, ebonite, or glass. The point is positioned very near or contacting the plate. A source of high voltage, such as a Leyden jar (a type of capacitor) or a static electricity generator, is applied to the needle, typically through a spark gap. This creates a sudden, small electrical discharge along the surface of the plate. This deposits stranded areas of charge onto the surface of the plate.